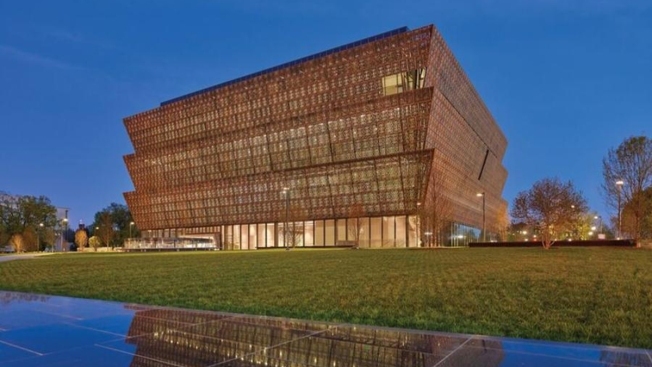 All passes to visit the National Museum of African-American History and Culture in May were snapped up Wednesday within hours. The museum released timed entry passes for May at 9 a.m.; all 114,000 were taken by 2:30 p.m. Due to high demand, some of those trying to get tickets had to reload the museum's website several times. The museum has welcomed more than 868,000 visitors since opening in September. Because of the crowds, new ways of obtaining passes for entry into the museum were released in December. Advance timed passes are released monthly; museum-goers can get up to six passes at a time. There are other options to gain entry into the museum. Non-commercial groups of 10 or more (such as schools, nonprofits and families) can schedule their visits up to one year in advance through links on the website. A limited number of walk-up passes are available weekdays starting at 1 p.m. Up to four same-day timed passes are available online each day at 6:30 a.m. until they run out.